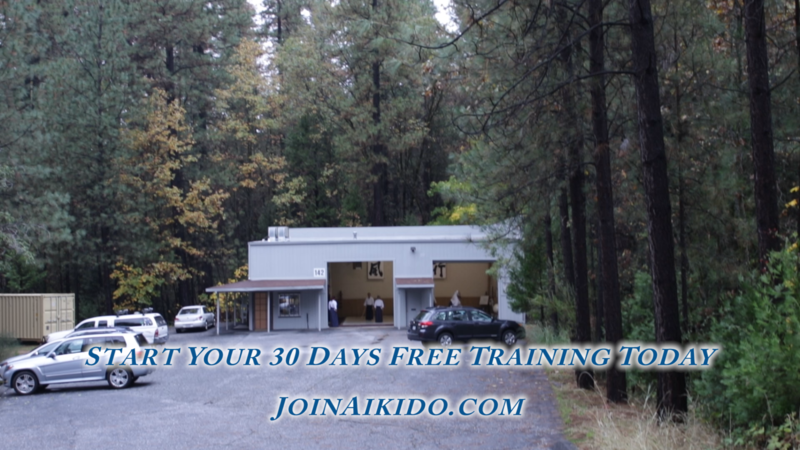 I’ve updated the dojo website home page. Please check it out and let me know what you think. Hi All! 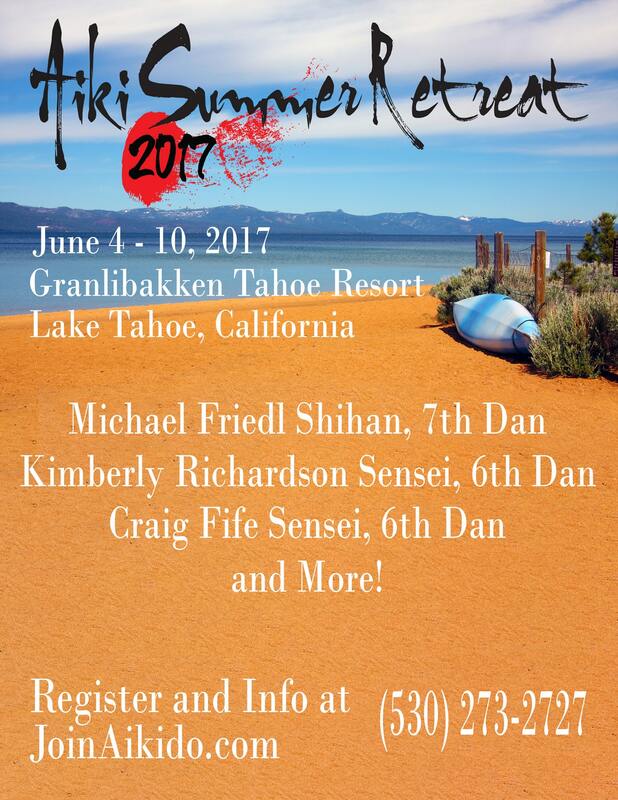 I’m going to be doing a bunch of Facebook Live Q&As with Aiki Summer Retreat 2017 headliners (Michael Friedl Shihan, Kimberly Richardson Sensei, and Craig Fife Sensei) and other very experienced Retreat attendees. I expect the interviews will be fairly brief — 10-15 minutes. But, as I said, a want to do a bunch of them. So . . . please let me know what questions you want the Senseis to answer and let’s have some fun! I’ll let you know when the interviews will happen.